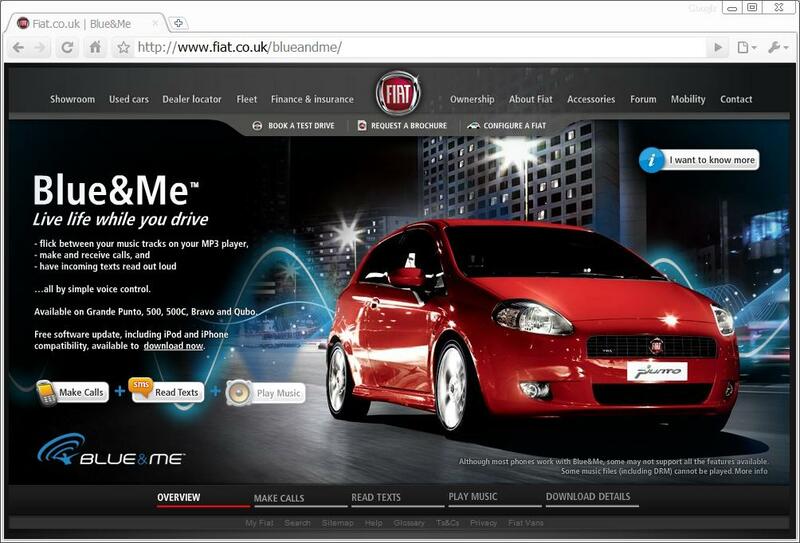 Never driven a Fiat, so never heard of this one. 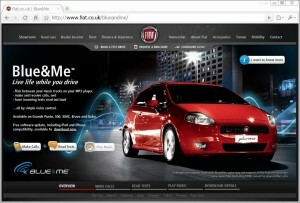 And yet, a trademarked Blue&MeTM information system (infosystem) from the Italian car-maker, the father of Ferrari. Both blueand.me and blue-and.me, unlike blueandme.com, are still available.